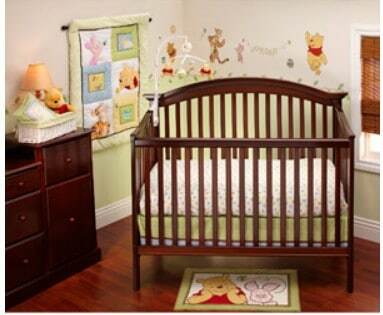 The Disney – Pooh Sunny Day 3-piece Crib Bedding Set is on sale for $29.94 at Walmart.com right now. That's 34% off the list price of $44.93! Shipping is FREE if you choose Site to Store. You can also ship to home for FREE with a $45+ order.